The Softalk Shoulder Rest is a 7" comfortable shoulder rest that helps prevent neck and shoulder fatigue. A great tool to have during hands free conversation, it is designed to use with curved / slightly curved phones. The Softtalk comes with self-adhesive mounting for easy attachment. 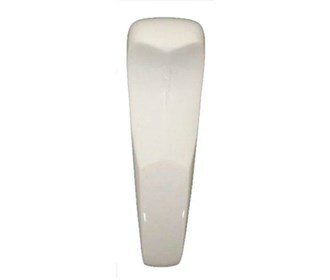 The White Shoulder Rest has many exciting features for users of all types. 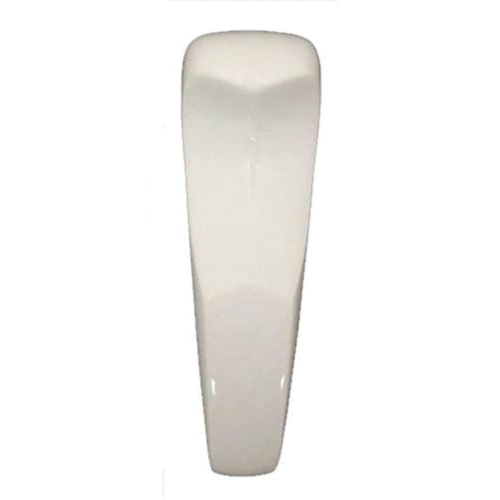 See the White Shoulder Rest gallery images above for more product views. The White Shoulder Rest is sold as a Brand New Unopened Item. The best thing I like about my Softalk shoulder rest is that, it comes with a self-adhesive mounting for the ease of attachment. The only reason I was never too inclined towards hands-free conversation is because, after some time I would feel fatigue in my shoulder & neck. But then a friend told me about the comfortable Softalk shoulder rest, that is an excellent tool during hands free conversations. I purchased it & I never faced any fatigue problems since then.